Android Reborn – 3 Solutions to Fix LG K10 Touch Screen Problems. 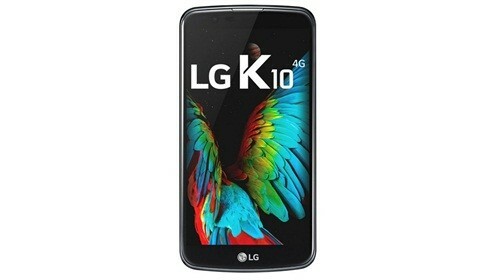 LG K10 is one of the most favorite types of touch screen Smartphone today. It is very enjoyable because of the interesting and sophisticated features offered. However, there is a common problem that may happen related to touch screen. If your lg touch screen is not working, what should you do? You have to find the solution to fix LG K10 touch screen problems. Does the second way works and solves the touch screen problem? If it still does not work, the problem may be on the screen itself. If the screen gets a problem, you need to consider technical support. You can bring it to the service center and ask for the screen replacement. It may cost high, but if it is the only solution, you must follow it or buy the new one. That is all how to fix LG K10 touch screen not responding that hopefully can help you.